My name is Dixie Belle, and I grew up in Texas. 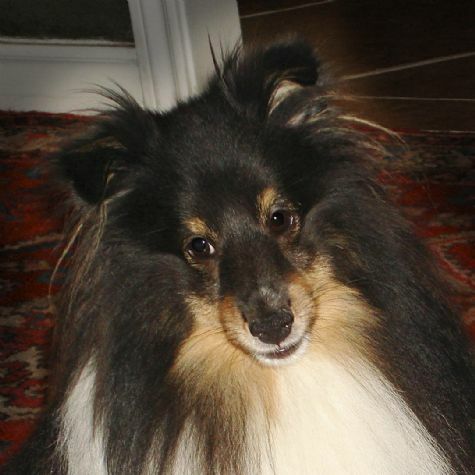 Even though I was the runt of the litter, I have more fur than Shetland sheepdogs twice my size. Being extra fluffy makes me a pro at cuddling. My favorite city is Paris because I get to dine at the table in restaurants. I enjoy barking at skunks, but that has proven to be risky business. In my free time, I enjoy extreme dog sports, but my favorite thing is being a therapy dog with Love On 4 Paws.